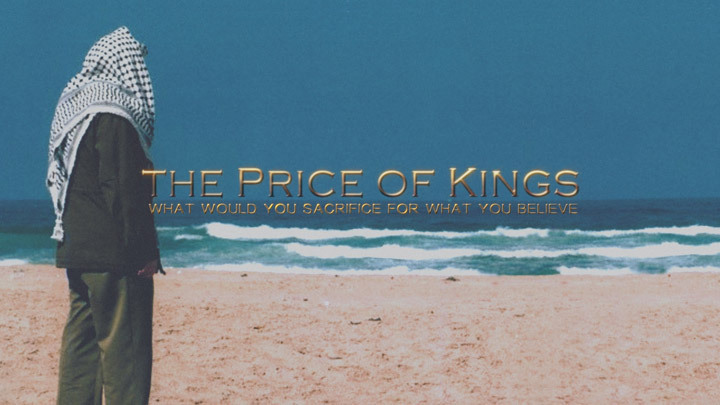 10th Planet Digital Media recently completed DVD authoring on the first of a 12 part series entitled “Price of Kings”. The first in this ground breaking documentary series of films, “Yasser Arafat” reveals the sacrifices made by one of the most controversial leaders of the 20th Century. After a tender process lead by Creative Director Joseph Barnes, production company Spirit Level Films commissioned 10th Planet to provide creative authoring services for the worldwide release of the DVD. The London based digital media facility designed menus, standards converted the footage, encoded and created the DVD master for production. The entire project was completed in less than two weeks at 10th Planet London’s authoring facility near Waterloo in order to meet the tight deadlines imposed by the DVD release dates. With the remaining 11 films scheduled for release, this series looks set to be the political documentary of the decade. Previous post: CD – A Retro Format?